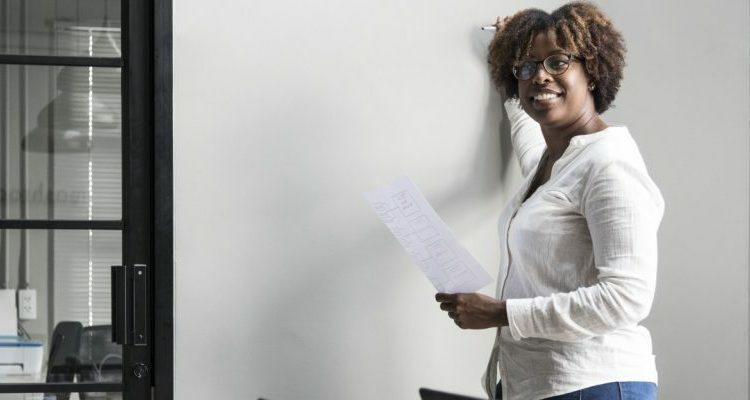 The New York City Department of Small Business Services offers a number of educational programs that assist woman and minority entrepreneurs, including courses on planning and operations, creating a business plan and more. These programs are a great resource for new business owners who are just starting out. But for established businesses that are seeking to expand operations over the long term, Strategic Steps for Growth is one of the best resources available. What Is Strategic Steps for Growth? NYC’s Strategic Steps for Growth is an 8-month-long program that connects established businesses with resources and opportunities that will help them reach the next level of success. The curriculum includes business courses taught by NYU professors as well as peer mentoring, networking opportunities, and guest presentations by experts in subjects such as finance, marketing, human resource management and more. During the course of the program, attendees develop a three-year strategic action plan that maps out the steps necessary to reach their business goals. The program has three arms, each with a different industry focus, including one developed specifically for MWBEs. Presented by the NYC Department of Small Business Services in collaboration with the NYU Stern School of Business’ W.R. Berkley Innovation Lab and the NYU Division of Operations, these interactive programs offer the advantages of a small class size, evening scheduling, and an alumni network that offers support and guidance even after the program ends. 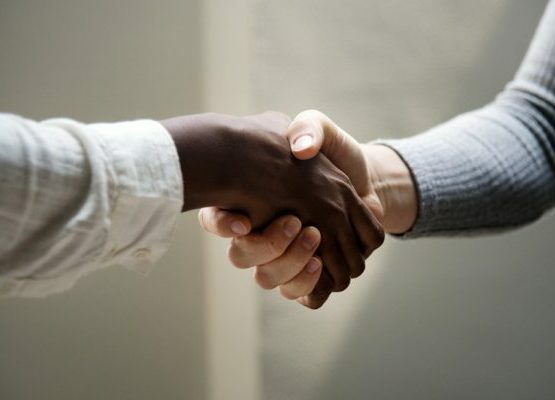 And while two of the focus arms are industry specific (media firms and independent physicians), the MWBE arm is applicable to businesses in a wide range of industries, including technology, construction, professional services, finance and more. At least one full-time employee in addition to the business owner. The applicant must have an ownership interest in the business, and — if the business is not yet MWBE certified — be a woman or a member of a qualified minority. The cost of the program is $1,000, which must be paid in advance of the start date. To apply for the Strategic Steps for Growth-MWBE program, fill out an application on the NYC Small Business Services website. The Carmoon Group, Ltd. is an insurance broker headquartered in Hicksville, New York. A minority-owned business, we are committed to helping small, disadvantages businesses grow and succeed. Through our large affiliate network, we provide comprehensive business insurance and risk management solutions to companies all across the United States. Please give us a call today so we can schedule an appointment for your insurance review. Or, if you prefer, just reach out online and we will get back to you at a convenient time. Does New York’s Personal Net Worth Cap Hurt MWBEs?